What role do private capital market players take in helping business thrive in Canada? 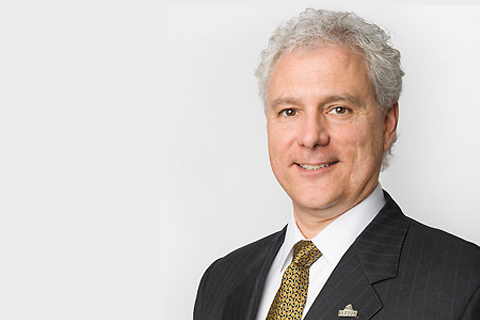 In an interview with HiFi Radio on AM 640, Pentor Finance chairperson and Private Capital Markets Association director Joseph Galli explained the crucial role of players in this space when it comes to providing businesses access to capital. "Public markets would be stocks and bonds which you read about in newspapers. Private markets are everything else. Think of it like an iceberg, only one-tenth is above the water. The private capital market is like that. The private capital market in Canada is probably at a 2 to 1 ratio to the public market," he said. Galli noted that there is something more to the private capital markets than what people immediately see. He said the market involves strategies like venture capital, private equity, private lending, mortgages, and tax credits. "Private capital markets fulfil a liquidity requirement that is not taken care of in general," he said. The private capital market is seen to play a bigger role in the coming years as the federal government and the Office of the Superintendent of Financial Institutions Canada (OSFI) impose changes on financing. Listen to the full interview by clicking on this link.